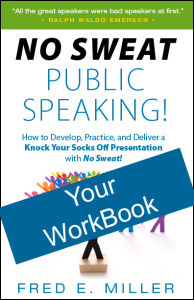 This 46 page Workbook goes hand-in-glove with the book! 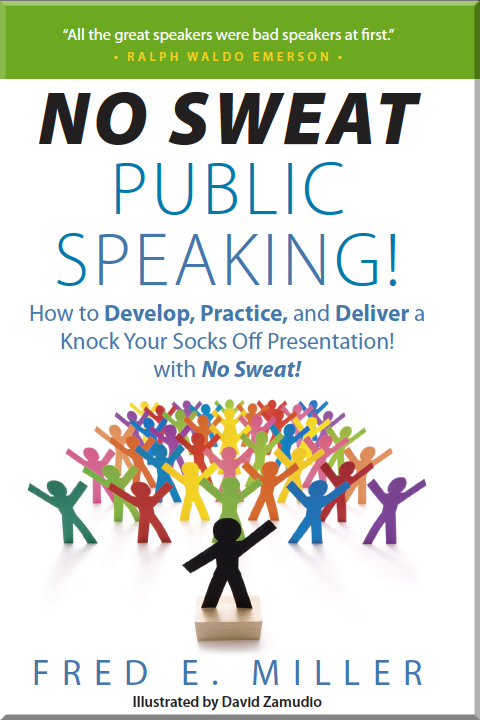 ‘Knock Your Socks Off!’ Presentations with – NO SWEAT! Read Reviews on Amazon HERE! Order Form before placing order. The audio and some commentary. 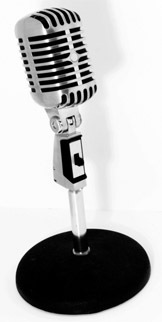 Components, Parts and Elements of a presentation. 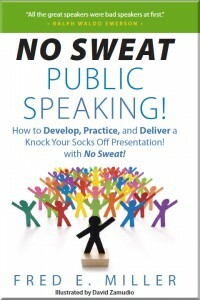 Bonus Tips – Subtle little differences will make all the difference in your presentation. It’s a bit over 95 minutes in length. You’ll want to play it over and over! If for any reason you are not 100% satisfied, I’ll refund your purchase in full. 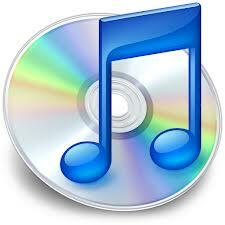 MP3 file will be sent by the next business day.